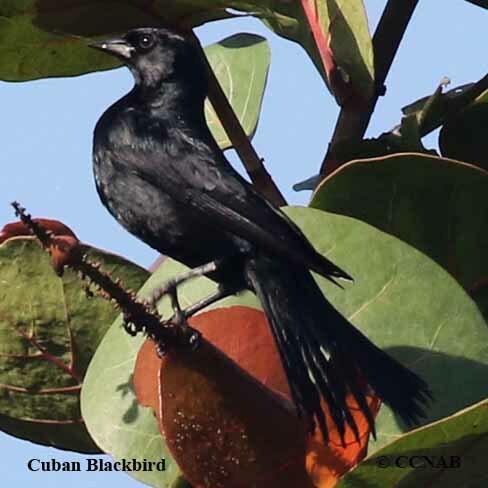 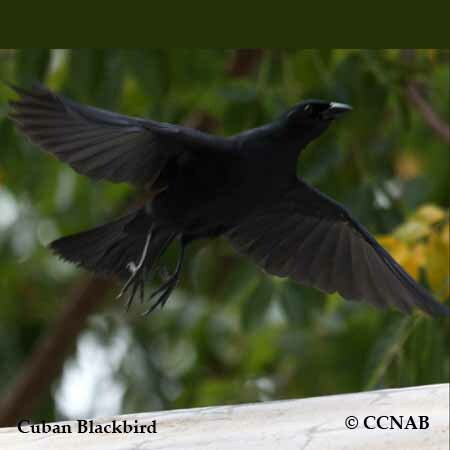 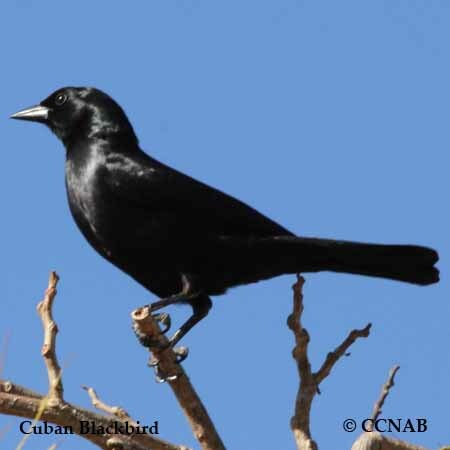 The Cuban Blackbird is a native bird of Cuba. 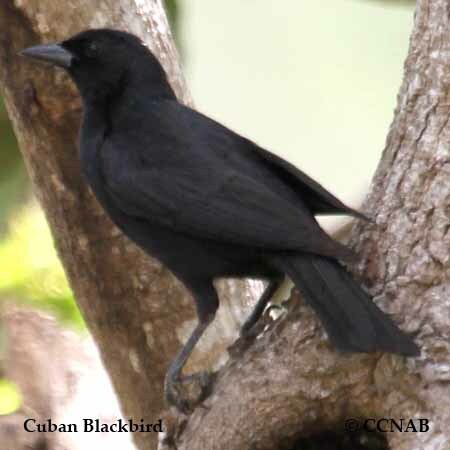 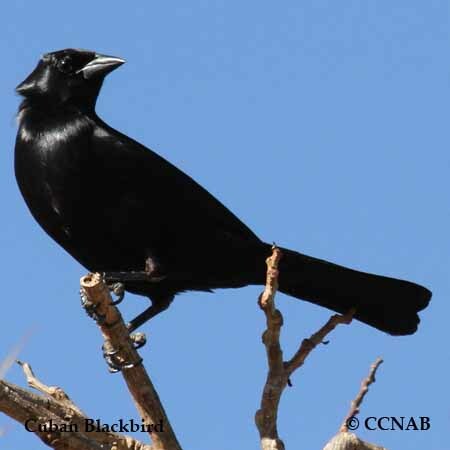 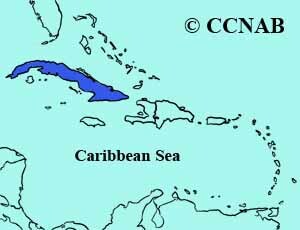 Although, it has never been identified or listed on the ABA bird list, meaning "seen and identified inside the boundaries of North America". 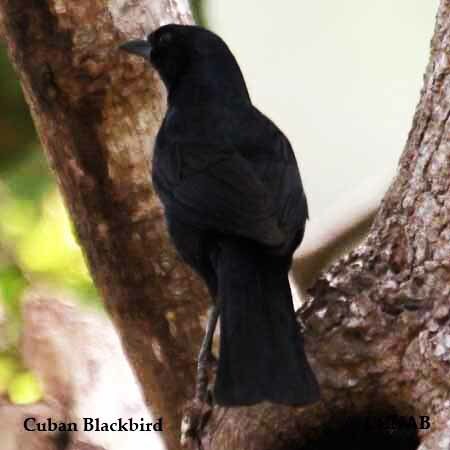 It is not that far away from the North American continent, one day one will be seen in Florida.